For almost one hundred years the name of Aurora has been synonymous with high quality, good taste and fine Italian craftsmanship. 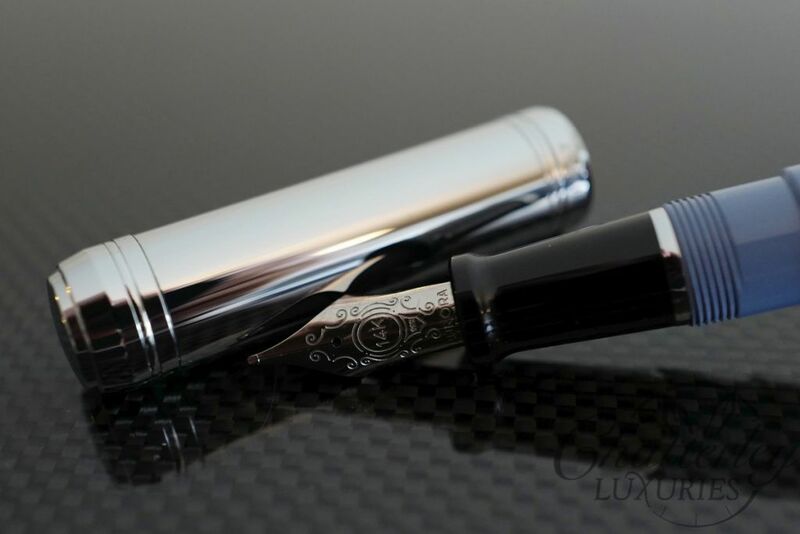 The first fountain-pen produced in 1919 was the first in a long series of successes linked not only to its classic design but also to values which Aurora communicates, such as knowing how to dedicate time to the things that truly count, to thoughts, feelings, beauty and culture. The Aurora Talentum is one of the best values for regular & italic writing. A modern take on the familiar Aurora profile, the wide diameter barrels are made from resin and fitted with either gold-plated clip and trim or chrome plated clip and trim. Fountain pen has a 14K solid gold nib,available in either EF, F, M, or B. A great everyday use pen. 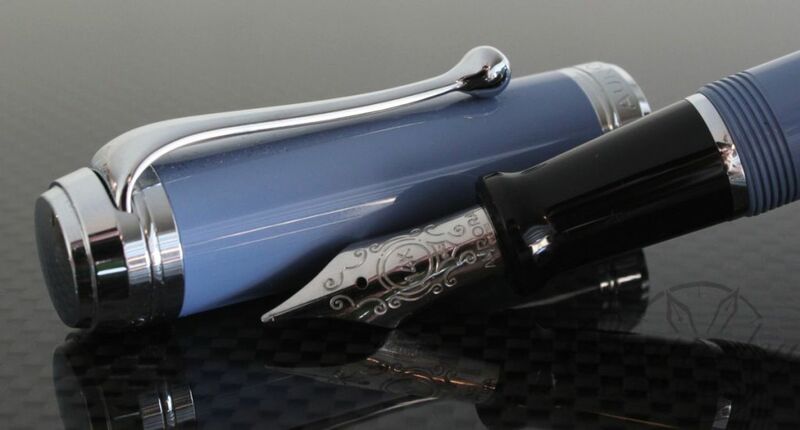 Aurora Talentum fountain pens use cartridges or converter. The Talentum is available in either Yellow with Chrome trim, Deep Red with Gold trim, or classic Black Resin with either Gold or Chrome. Matching ball pen, rollerball and pencil are also available. The MSRP on the Aurora Talentum with Chrome trim is $365 and $385 with the gold trim.